The genomic sequencing tool was developed by Epinomics. This company is spinoff of Standford University. 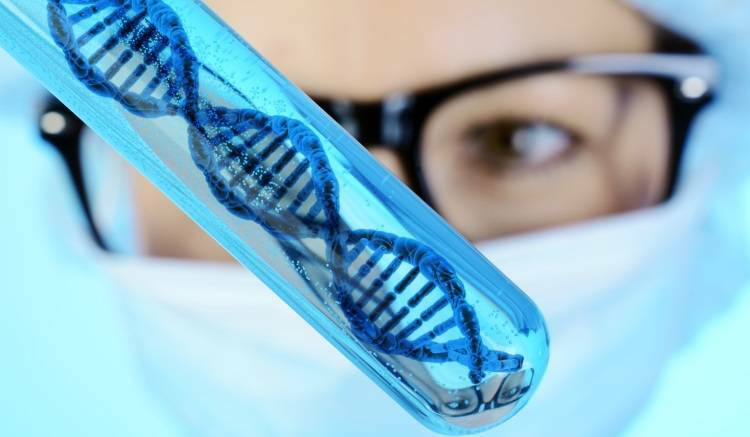 The DNA sequence that makes up human genome is often referred to as the 'hardware' of a body, as it is static and only provides specifications for the set of genes present, but not the instructions for how the hardware functions to turn genes 'on' or 'off'. Knowing the genetic sequence alone would be similar to buying a computer and knowing only the hardware specs, but not having knowledge about what operating systems it runs or the software available. The field that covers the "software" programming layer sitting on top of the genomic hardware is called epigenomics (meaning 'above-genomics'). This 'software' layer is dynamic and is affected by both nature (inheritance) and nurture (environmental factors, such as food, experience), and captures rich value and insights. Innovations in sequencing technologies have unlocked understanding of the 'hardware' layer. 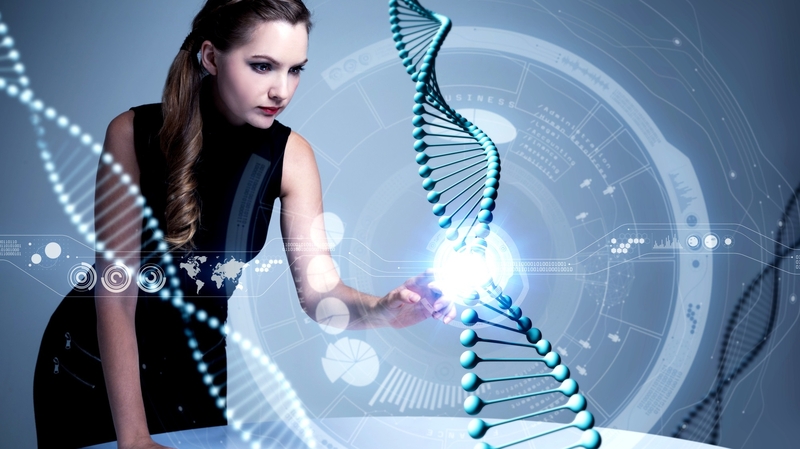 Understanding the 'software' programming layer of human genome has yet to be unlocked due to limitations of existing technologies. Epinomics is revolutionizing personalized medicine through scientific research, deep analytics, and clinical application development. Epigenomics Technology, from samples to data and to insights, is enabling biotech and pharmaceutical firms in a discovery of clinical biomarkers and advancement of therapeutics development efforts. Open Access Platform with industry-recognized pipeline is empowering researchers to generate high-quality data and analyses for breakthrough discoveries and publications. Immune Intelligence module is bringing breakthroughs in the development of more effective therapeutic strategies and improved outcomes for clinical trials and beyond. According to Fergus Chan, Co-Founder of Epinomics, if genome, which shows what genes human has, is the hardware of bodies, then the epigenome is its software programming. Epinomics aims to decode that programming. Every cell in the body carries the same genetic code. But cells in the heart, brain, bone and skin function differently based on this programming. It happens because chemical markers attach to DNA to activate or silence genes. These markers, known as the epigenome, vary from one cell type to another and are affected by both nature (inheritance) and nurture, which can include the air we breathe and the food we eat. Researchers think a disruption to the epigenome can cause illnesses such as Alzheimer's disease, diabetes or cancer (lat. Carcinoma). Understanding it could give physicians a guide to the best options for each patient, like having a GPS for treatments at the molecular level. Scientists are focusing on what is happening at the programming level of each cell. Once they understand how genes are being turned on and off, they'll be able to better predict which treatments will work or whether changes to lifestyle will have an impact on health.